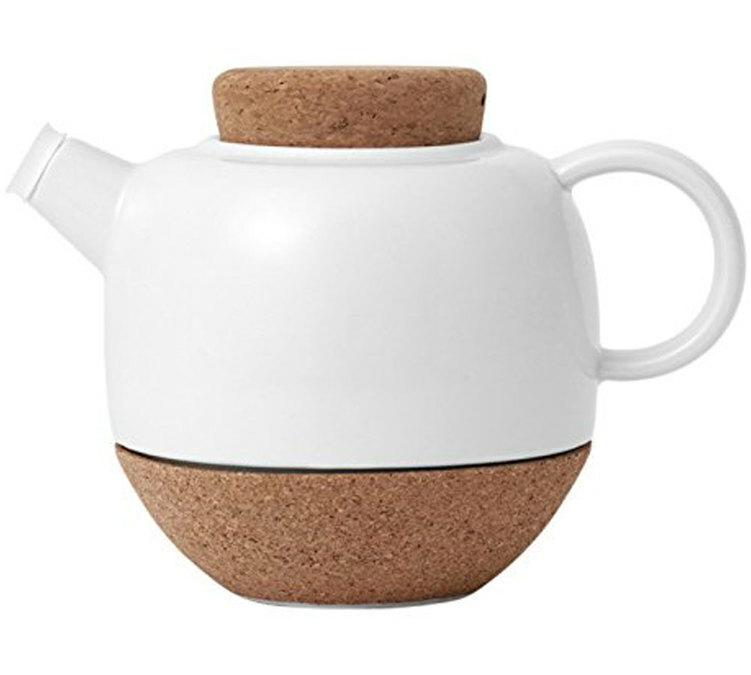 Try this beautiful, Scandinavian-style "Lauren" porcelain and cork teapot by Viva Scandinavia. Perfect for cold winter days! Capacity: 800ml. 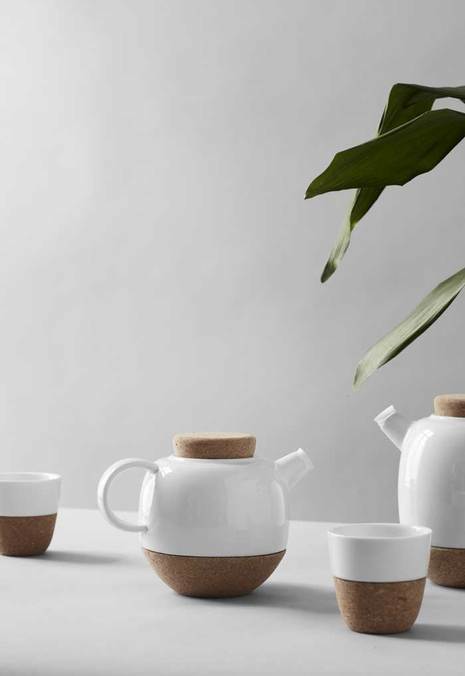 VIVA Scandinavia is a company dedicated to tea sets. Their goal is to allow everyone to enjoy an authentic tea experience by offering a range of quality crockery made with noble materials. This 1.5L chromed Assam tea press by Bodum has an acrylic filter inside to infuse your loose leaf tea. French press system. Supplied with 2 Bodum double wall 0.25L glasses. The 1.2L black Japanese cast iron "Natsume" teapot by OIGEN, one of the oldest teapot makers in Japan.